April is here. Already. How did that happen? Fast, that's how. 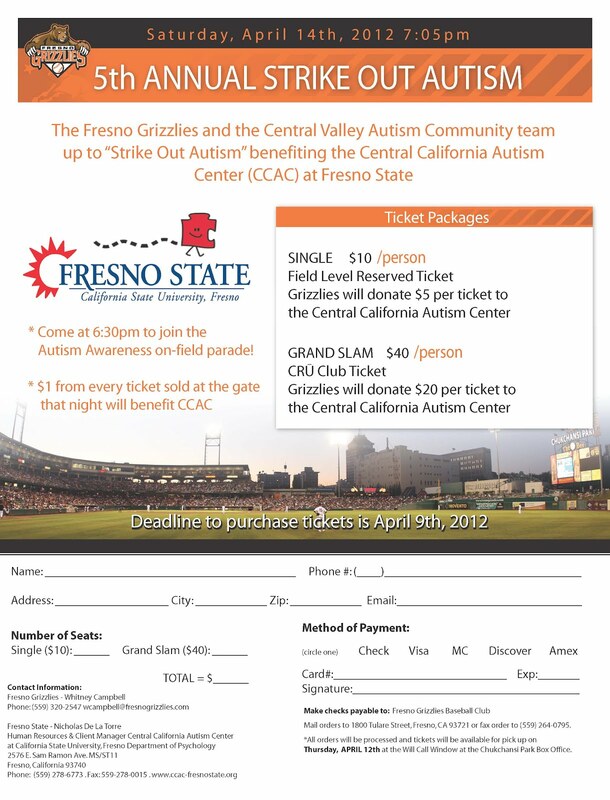 Remind your family and friends that they need to order their Strike Out Autism Grizzlies Game tickets by April 9. 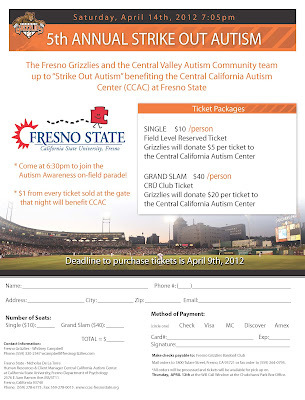 That is just 5 short days away. Hi Jodie. I just finished a new video for the grizzlies game this sat. How should i send you the link? Cool. I use dropbox and 4shared for large files. Do you have another way?